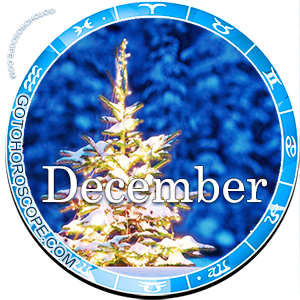 The seventh of December witnesses an interesting event: the first quarter moon of the month, not to mention the first quarter moon in the lunar cycle. As the moon becomes more full, what house it finds itself in has a greater impact on one's horoscope. 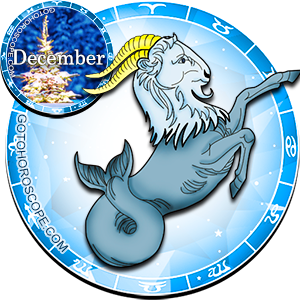 Today the moon is on its second day in the house of Pisces, meaning people may find themselves more passionate and caring, but also more prone to suggestion. .
Today is one of romantic potential to the children of Aries, but at high risk. The ram who can keep from butting heads has a chance to form deep bonds of understanding with their significant other, but is also prone to over reacting if something unpleasant comes up. Date with discretion. 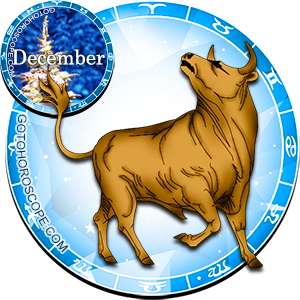 It may be difficult, but those born under the sign of Taurus should keep an open mind today, and give in somewhat to whimsy. Deep down many under this sign have a love of beautiful things, and the moon's influence over this sign may make today a great opportunity to break routine and create something truly memorable. 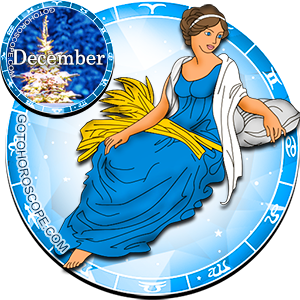 Many describe people born under the sign of Gemini to be "versatile", which can be something of a weakness today. 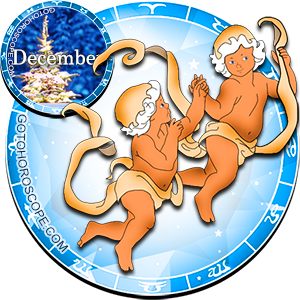 Although Gemini tend to enjoy discussion, avoid argument and debate today, as you may find it difficult to choose sides, or to show dedication to your own. 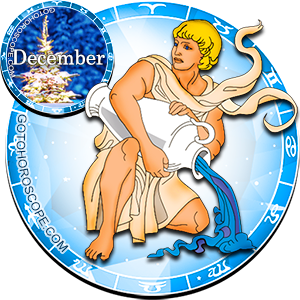 Those born when the sun was in the house of Cancer should consider taking time today to clean or reorganize the house or office. You may be pleasantly surprised at your own home-décor talents, not to mention at what some little changes to a room can make in your everyday. Leos should consider learning new tricks today. Natives of this sign often like to be the center of attention, and may find themselves in a spontaneous and energetic mood today. Try some jokes, sing a song, or do something out of the ordinary. 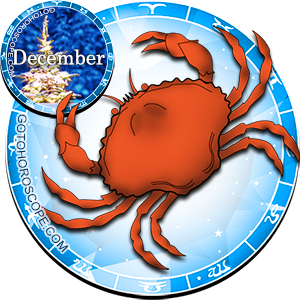 As the crab takes to decorating, the virgin should take to cooking. Virgoans often have an interest in health and body, so consider finding, or writing, a new recipe today, especially if you aren't usually the culinary type. 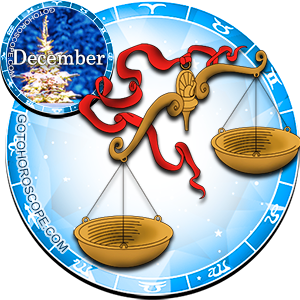 Children of Libra may have a unique opportunity today to meet new people, especially a new romantic interest. While often charming, the swift-thinking Libra may be able to use the intuition and tenderness borrowed from the moon in Pisces to put their best foot forward and make a good impression. 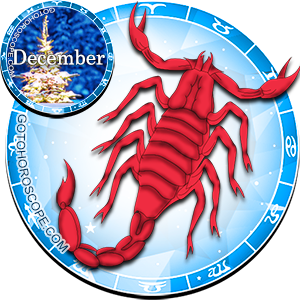 Scorpios are often known for the intensity of their beliefs and actions. On days when your allegiance to people and prospects may quickly sway, watch that you are not provoked to sting too quickly. This is, however, a great day to show some muscle, as others may be in a position to quickly bend. Just be sure to read the room first. 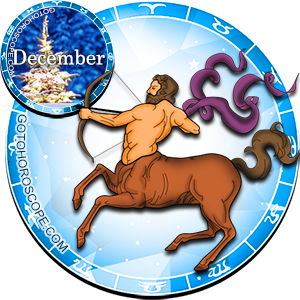 The talents of the Sagittarius may be squandered behind the desk today, as their usually energetic nature takes on that of the slippery and uncatchable fish. 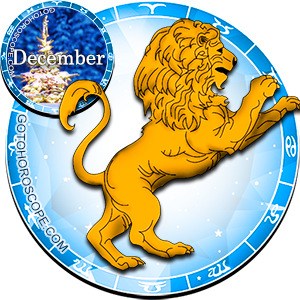 Although it is often a Leo quality, the Sagittarius with a knack for public speaking should take to the stage, podium, or desk today to inspire and inform others. 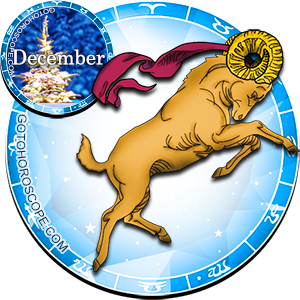 While hardly "distracted", Capricorns today may find that not all of their energy is going directly towards work, but rather toward "investments", like reorganising the calendar, planning for the future, or starting the ball rolling on future projects. 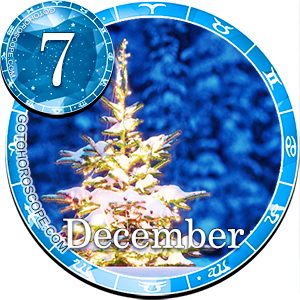 While not usually in the hum-drum nature of the Capricorn, this is not a bad idea, and today is not a bad day to put it in motion. The Aquarians often spend a good deal of time wishing that things were different, and today might be the day to make some changes. 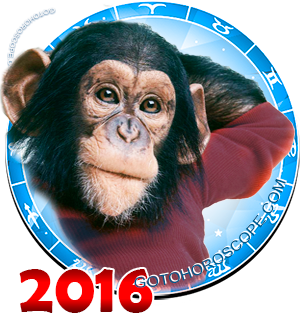 While the rest of the world is making up its mind, the Aquarian gifted in speaking should talk to the right people. 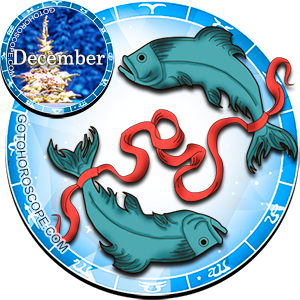 Natives of the house of Pisces should take today as an opportunity to learn about the world around them. You should be particularly impressionable today, and while some may try and use it against you, you can use it in your own benefit by using your heightened understanding of other to walk a mile in their shoes, so to speak.